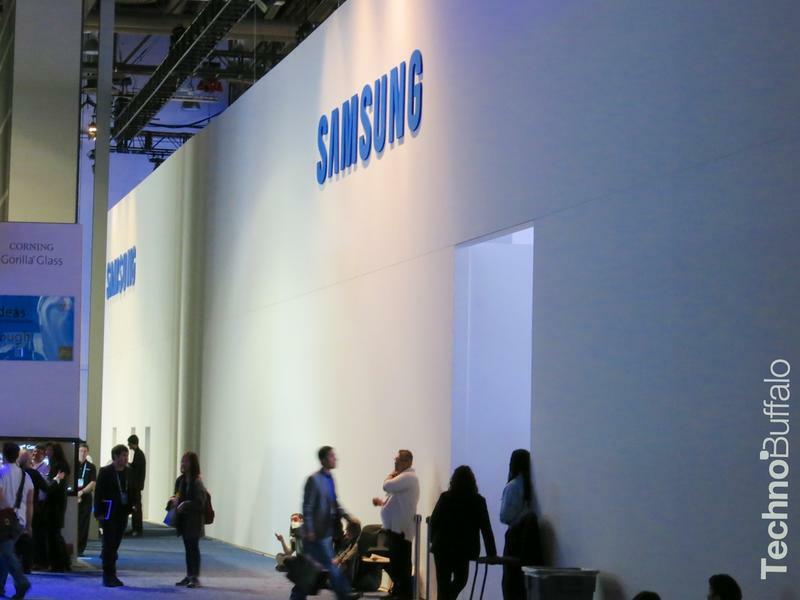 Samsung has announced that it has entered into a decade-long agreement with Google that will see the two companies sharing their patent portfolios with one another. Patent lawsuits have become a growing problem over the past few years, and now it seems at least two companies are trying to take care of that nuisance in a proactive manner. Samsung announced today that it has entered into an agreement with Google that will see the two companies sharing their current patent portfolios as well as any new patents either company files over the next 10 years. Samsung did note that the agreement only covers certain fields, but it did not state which those might be. Moves such as this should be applauded as courts around the world are currently choked with pesky lawsuits that do nothing to help further the march of technology. Hopefully there is a lesson here for other companies as well.